Music Man Blog: CD Review: Joanne Tatham "The Rings of Saturn"
CD Review: Joanne Tatham "The Rings of Saturn"
Vocalist Joanne Tatham has released her 4th CD, "The Rings of Saturn" on March 30, 2018 and it's a beautiful musical journey to some great old and new songs combined with some fresh arrangements. 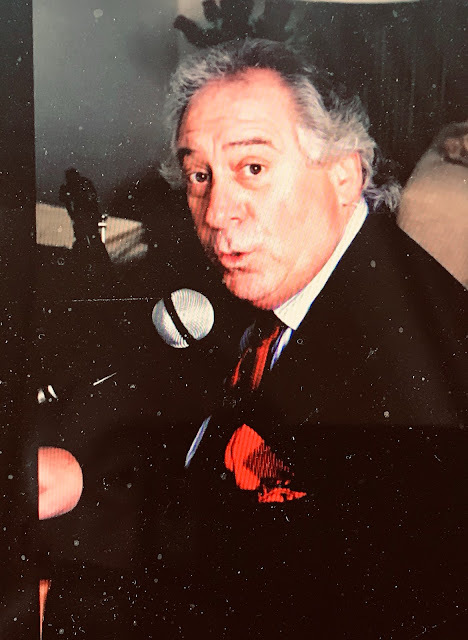 Tatham successfully follows the proven traditions of the great vocalists of past generations: pick only first-class material, write fresh, hip arrangements and ask only the best musicians to join you. The collection of songs in this CD are so different with unusual arrangements that singing the full playlist could be used as a master class for any Jazz vocalist! 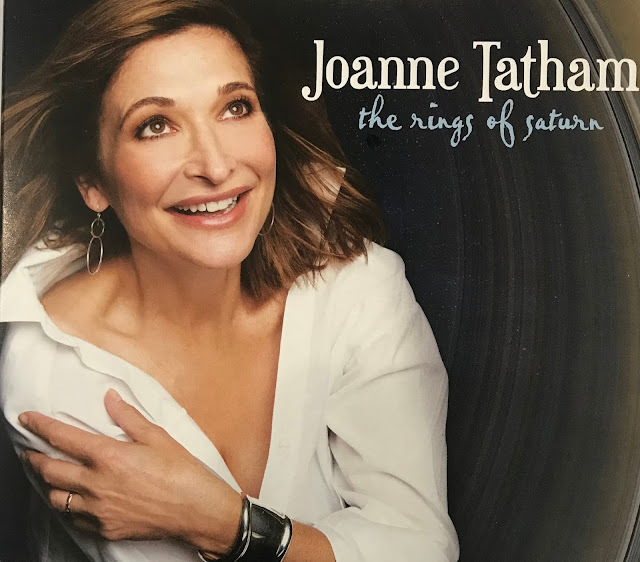 Clearly Joanne Tatham is not afraid to take risks and the result is a beautiful eclectic CD that will please even the toughest Jazz listener. It was difficult to pick one song from this CD for you to listen to because I liked so many of them, and they are so different. "Catch Me If You Can" composed by Eli Brueggemann with Lyrics by Mark Winkler is catchy and clever. Who wouldn't love a Lyric by Mark Winker? "Jazz 'n Samba" by Antonio Jobim and arranged by Guitarist Marcel Camargo and Tatham is wonderful. But in the end, I had to give in to my love of standards and I attached a "YouTube" of Joanne Tatham singing the old chestnut "Love Me Or LeaveMe" as good as you will ever hear this song sung. 1. "Love Me Or Leave Me"
2. "Summer In New York"
3. "Catch Me If You Can"
5. The Rings of Saturn"
6. "Can We Still Be Friends?" 7. "If You Never Come To Me"
9. "Nice To Be Around"
11. "It Could Happen to You"
CD Review: Erin McDougald's "Outside the Soiree"